Federal Nationals Member for Page Kevin Hogan has secured funding to assist an iconic regional motorsports event. 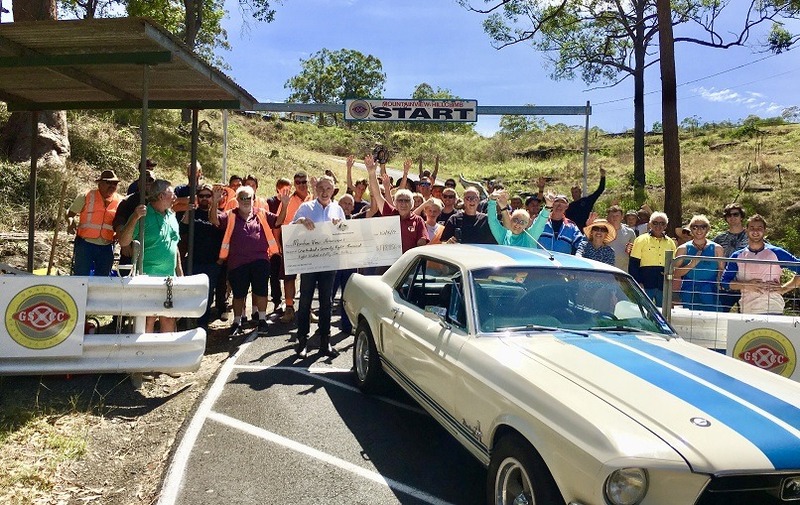 The Hill Climb at the Grafton Sporting Car Club‘s Mountain View racing track needed resurfacing to keep accreditation for National and State Championships. The tracks were last resurfaced in the early 1990s and now have numerous cracks. “I’m not sure what we would have done if not for the grant. We had to resurface the track which would have meant trying to fundraise in the community, but it is a lot of money,” he said.